Alaskans deserve the best in life. 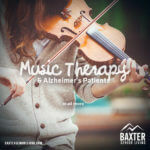 Baxter Senior Living will set the gold standard for assisted living and memory care services in Alaska. 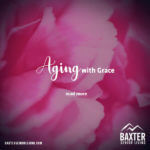 We will provide a residential setting that supports seniors by making services available to enhance their independence, pursue their interests, and age in place graciously. Our active living and support systems are designed not to dominate the lives of our residents, but enhance them in a supportive home-like environment. 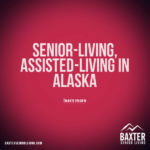 We believe in providing Alaskan seniors opportunities to make new friends, have fun, and live life to its fullest. And the best deserve life in Alaska. We appreciate that Alaskan seniors are unique individuals with rich backgrounds and experiences. These are the people who made Alaska what it is today. They deserve to age in place here, where they can watch the sun rise over the Chugach mountains and set into Cook Inlet. They deserve to breath clean Alaskan air and drink clean Alaskan water, hear the occasional float plane and see the occasional moose walking through the parking lot. 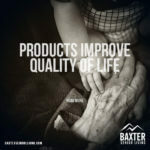 From all of us at Baxter Senior Living, this isn’t just a business, it’s a way to give back to the community and to those who have helped us along the way.